Mother’s Day is this weekend! Have you made plans for her special day? Do you have her gift already? Not to worry if you don’t. We’ve got 20 of the most creative Mother’s Day gift ideas right here. 1. Download the free Mother’s Day Questionnaire printable we made for you here and have the kids answer these questions about her. She will cherish their responses forever. We even made one for grandmothers and aunts also! 2. Sure, you could take her out to a nice dinner, and she would certainly enjoy that. But what about taking her out for dessert…in the afternoon? Every mom enjoys not having to cook dinner, but an afternoon dessert is a surprise treat that will definitely make her smile. Ice cream? Fondue? Her favorite cake from a local bakery? 3. Surprise her with a night at a nearby hotel so she can just go sleep. Better yet, team up with her best friend’s husband and send both ladies there for a girl’s night. 4. Arrange to have the house professionally cleaned. And make sure you ask them to do the baseboards. 5. What does she always talk about doing, but never finds the time to do? A morning at the bookstore? A trip to a specialty furniture shop? A class at the local craft store? Ballroom dance lessons? Take her there and make it happen. 6. Buy tickets to a local theater production for the whole family. 7. Cook a five-course meal for her. And do the dishes. 8. Make a video of the kids explaining what they love most about their mother. 9. Moms serve everyone in their family every day. Spend the day serving her, and be elaborate about it. Breakfast in bed. You make the bed. Drive her around town. Open her car door, and every other door, for her. Prop up her feet with pillows. Have the kids massage her neck. You get the picture. Just don’t let her lift a finger. 10. Hire a photographer to do a family photo session at her favorite location. 11. Take the kids out of the house for the entire day so she can relax at home. 15. Watch her favorite chick-flick with her. Make popcorn. And serve it with M&Ms. And wine. 16. Oh! Take her to a wine tasting. 17. Send her to the spa. 18. Have the kids paint something special for her. 19. Tell her the top ten reasons why she is a wonderful mother. 20. 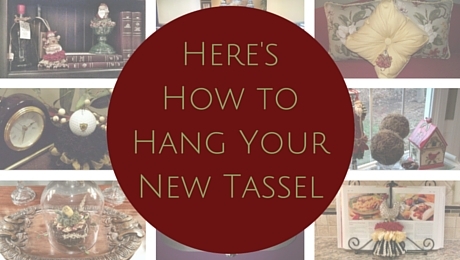 Help her express her personal home décor style by gifting her one of our custom tassels. We have a tassel to fit every style! 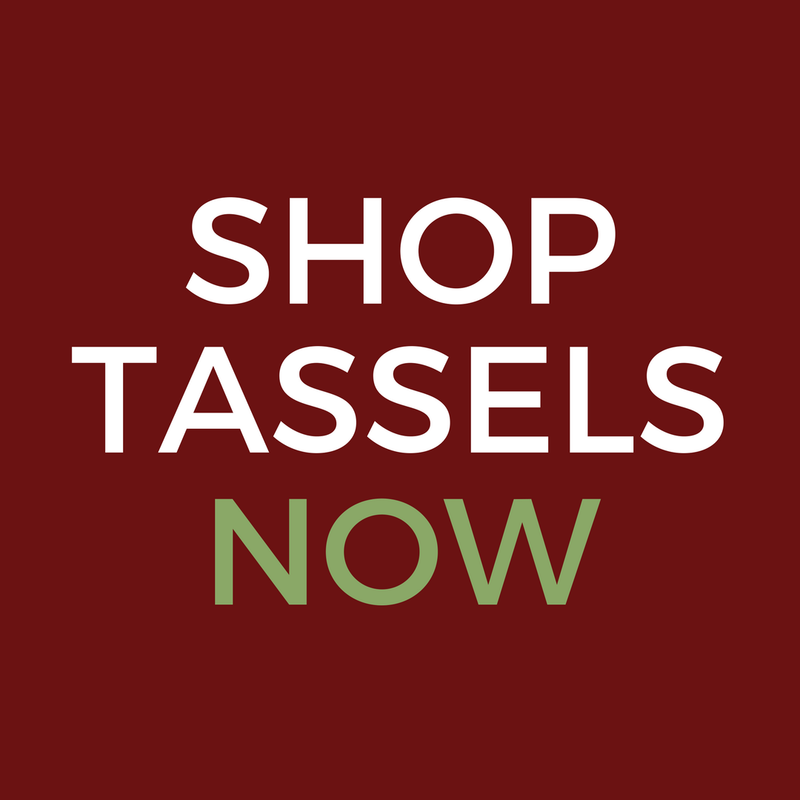 Shop our decorative tassels here. Moms, what did we miss? What is the favorite Mother’s Day gift you ever received? Or what would you like to receive? Leave us a comment below and let us know!